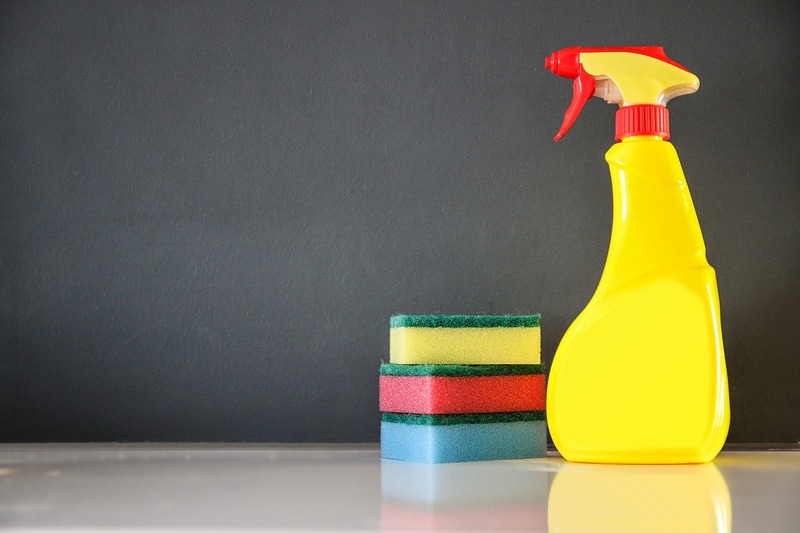 You’ve probably heard of spring cleaning, but what about fall cleaning? The American Cleaning Institute (ACI) actually recommends that you do a major cleanse twice a year: once in the spring and once in the fall. 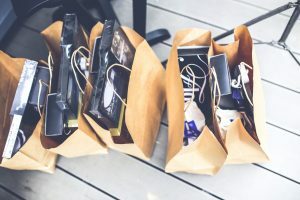 In those six months between seasons, you’re sure to have built up plenty of clutter that’s started to make your house feel a little crowded. Maybe you’ve even gotten used to the mess. If that’s the case, the sooner you declutter the better. 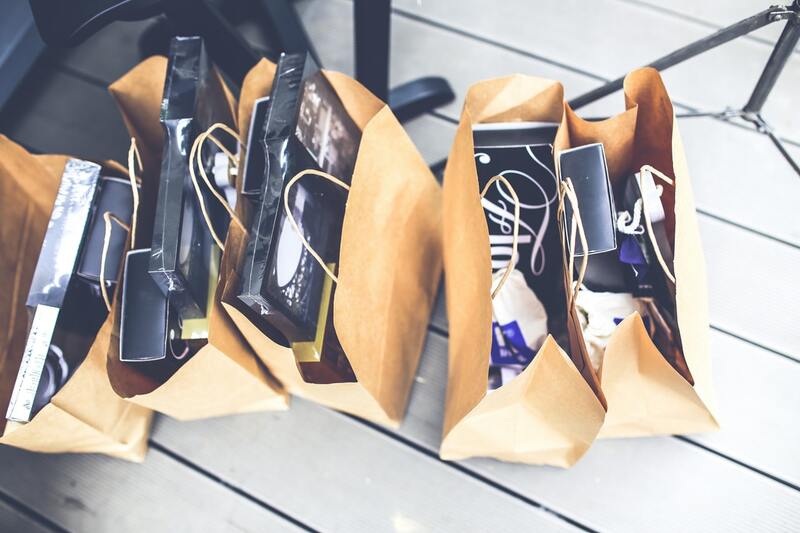 Here are some tips for decluttering this fall without being unnecessarily wasteful. Check the food in the pantry and the fridge. If you see anything nearing its expiration date, but you don’t think you’ll be able to get to it in the near future, put it in a bag and take it to a local food pantry. They’re always looking for more food, and they go through the food quickly, so you can be sure that your food won’t go to waste there. When you comb through your closet and bring out the outfits that no longer fit, consider taking them to Goodwill or a similar consignment shop, especially one with ties to charity. Any old toys that your kids have outgrown? Find a charity that does a toy drive. Just because you no longer have use for something doesn’t mean that someone in need won’t. Household cleaners are hazardous waste. Unless the bottle is empty, they’re not recyclable and they’re not a good idea to just toss into your garbage bag. 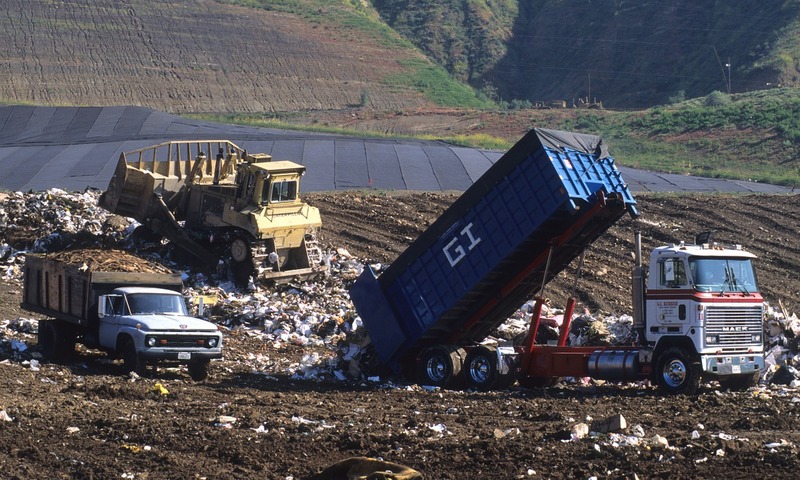 Instead, find the local drop-off for hazardous materials and leave those there. This is also a good time to familiarize yourself again with the acceptable materials of your local recycling company. 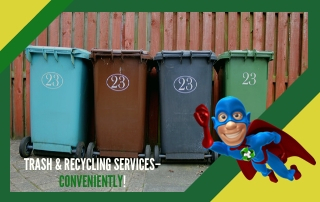 With that in mind as you clean, you can separate recycling from garbage so that nothing literally goes to waste that doesn’t have to. Don’t skimp on the details. You want to go room by room and drawer by drawer. If you haven’t worn it in years, or if it’s just been languishing away in a drawer since the day you got it, you probably don’t need it. If you have a household appliance in good condition that you thought would be useful but it never came up, you can always try to sell it online or give it to a consignment shop, but you don’t need to keep it in your home. The more you clear out, the better you’ll start to feel, and you’ll remember that your home used to feel a little more spacious once. So don’t hesitate just because of maybes and what-ifs. If you don’t need it, don’t keep it. 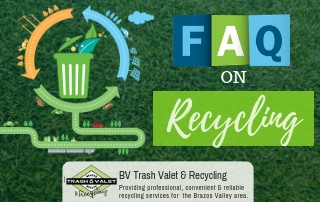 If you live in Brazos Valley outside of Bryan-College Station, fall cleaning could be the perfect time to call Brazos Valley Trash Valet & Recycling about their single-stream recycling services. 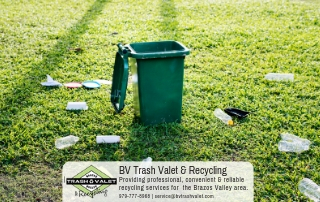 They provide curbside service to those outside city limits and accept more plastics for recycling than anyone else in the area. 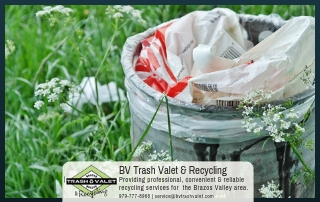 If it’s time for you to declutter, Brazos Valley Trash Valet & Recycling has your back.